As in all wonderfully exciting stories, it starts with a duck. A duck of motivation. A duck of ideas. But wait, we’ll get back to the duck. On a cold, November day in 2008. Sonja Dewing was writing her first NaNoWriMo novel. She successfully completed her first one! Then it was on to more successfully completed 50,000 words in a month. In 2016 she became a liaison so she could help people finish their NaNoWriMos too! As part of the process, she hands out Plot Duckies (little rubber ducks). 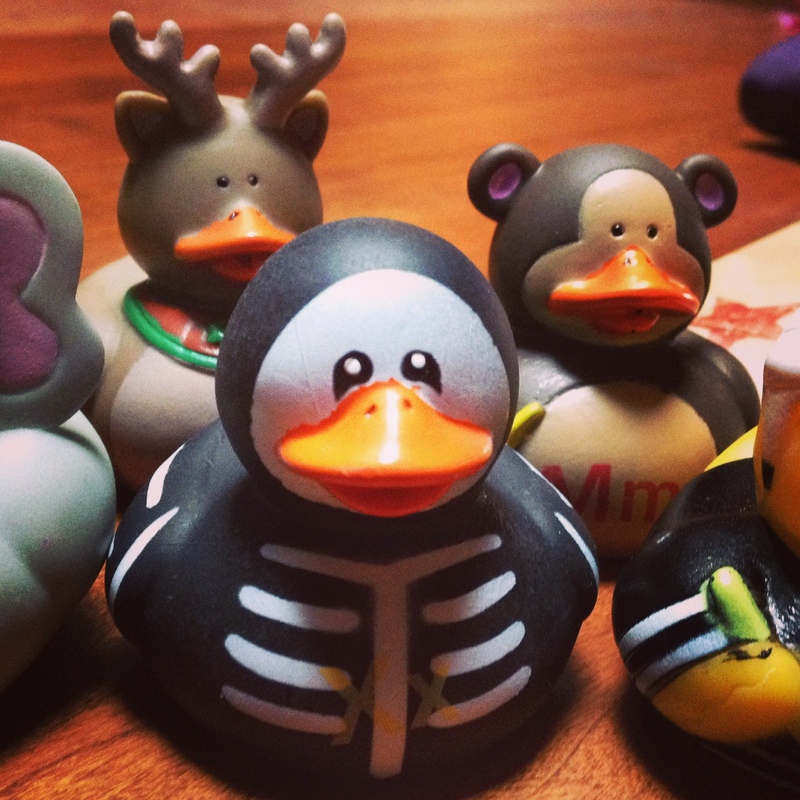 These ducks are mascots for creativity. Writers who get them take them to all their write-ins and proudly display them at their table so that other writers recognize and join them. They were also a muse and a bit of inspiration to write their stories. And there came the name – plot duckies. Now Sonja and her business partner, Elisabeth Loya, help writers get started, finish, edit, and publish their creative stories. As published authors, they know a few things about the process. FYI: The hero here isn’t the duck. Sure he’s handsome and amazing, but it’s really you. You and all the amazing people who’ve written their stories. Like the Short Storyathon peeps and the Querque Quills group. Haven’t written the story yet? Then isn’t it time to be your own hero? Sonja Dewing is a freelance writer. Her articles have appeared in a variety of publications including Aviation Magazine, Host Magazine, and New Mexico Entertainment Magazine. In addition, she’s published on online sites such as Tech.co. She’s also an award-winning creative writer for her flash fiction ‘Something’. Even so, it was a long road to publishing her first novel, Toy of the Gods. She searched for an agent and got told a lot of different things “Oh, I don’t take adventure with a lead female character.” “Sounds great, but I don’t want adventure with a paranormal element.” At one point, she gave up on ever publishing. Then along came Publishizer, who found her on Twitter, then she got connected with Creativia, and the rest is history. What does she know about adventure? In 2013 she quit her job at a university, sold most of her things, got rid of her apartment, put the rest of her stuff in her dad’s garage, then traveled to Costa Rica, Panama, and Peru for seven weeks. She loved meeting new people, getting to know the Spanish language, and learning how to surf in Costa Rica. While in Peru, she stayed in the Amazon at an eco-resort for a week. Her favorite time there was relaxing in the lobby in a hammock and watching as tiny black monkeys climbed down from the trees and went through the top of the open-air building. She admits that the Amazon was far more amazing then she could have imagined and was glad she went so she could add the sense of the jungle to her first published novel. When she came back to the states, she traveled all over the country with the intention of finding somewhere new to live but realized she loved Albuquerque too much. She had to come back for the sunshine, mountains, and green chile. 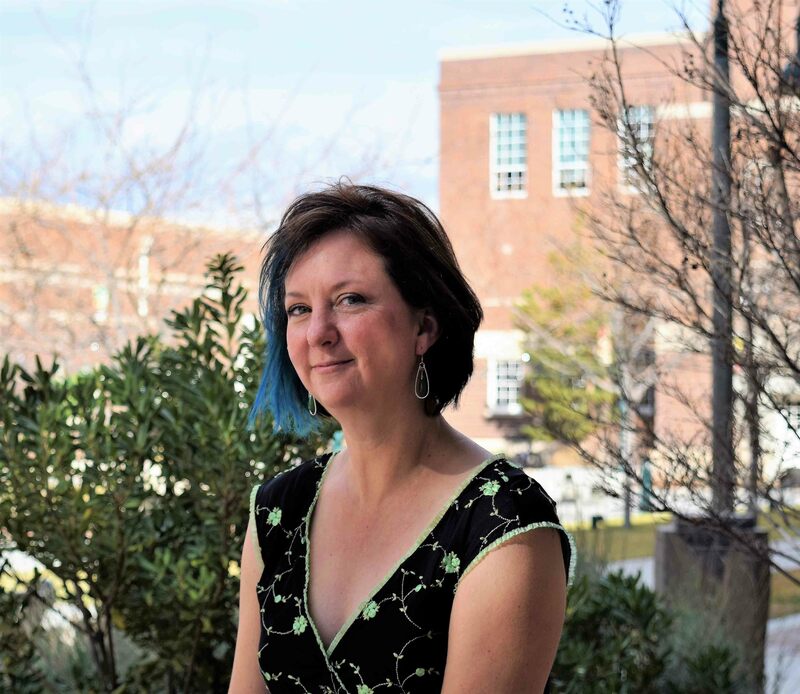 When she made it back to Albuquerque, she found a great place to live, moved her stuff out of her dad’s garage, and set up an office in a coworking space. Inspired by other entrepreneurs, she recently opened a business to help writers through Plot Duckies. When she isn’t writing her next novel, or working on Plot Duckies, she’s helping entrepreneurs in Albuquerque, New Mexico as an organizer for One Million Cups, or she’s planning her next trip to somewhere amazing, like Vegas, New York, or Austin. Elisabeth has been writing since she discovered the power of ordering letters on a page. She got her first exposure to the writing, editing, and publishing process through a mentorship program in the third grade and produced a compilation of short stories, plays, and poetry. She continued writing throughout public school and college, and her next experience publishing was her Master’s thesis, which explored the historiated initials of medieval music manuscripts. Now she uses writing as expression, relaxation, and therapy, a way to explore ideas and conquer demons that are too daunting in real life. Elisabeth participated in NaNoWriMo for the first time in 2015 and was hooked, determined to win that year and every year since. When that wasn’t enough, she added Camp NaNoWriMo to her schedule in April and July. That led to the discovery of Plot Duckies and the review group hosted by that organization. She has been a participant for two years, writing and editing excerpts, short stories, and full-length novels. Her approach to writing stems from two games that she played during long road trips with her mom. The What If Game resulted in a story unraveling itself, often into the realm of the ridiculous. The other (unnamed) game challenged her to tell the stories of passers-by as they did mundane tasks, revealing that even the most ordinary people and tasks had stories worth telling. Today, Elisabeth explores the motivations and consequences of ordinary people, if sometimes in extraordinary situations. Elisabeth writes mostly fantasy, especially urban fantasy, but also enjoys writing local fantasy and fan-fic based on video games. She lives in New Mexico with her loving and supportive husband and two distracting dogs.